Mix the soda and 7 up with the apple juice in a huge glass jug and garnish them with sliced apples , oranges and mint leaves. Yumm!! 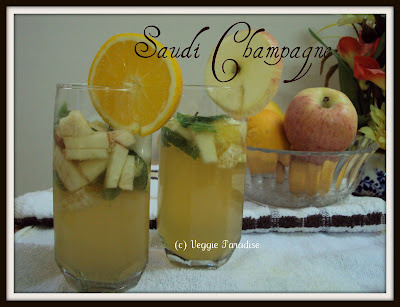 !saudi champagne looks truly refreshing to beat the hot summer, thanks for sharing..
congrads on ur 101 post. Great to know more about Saudi.The champagne looks very tempting. Very nice to have after a tired outing.Happy to follow u.
congrats on your 101 post. AAh! Finally the Champagne to celebrate the prior READ...... Should be really awesome as its name & since it is non alcoholic... I am surely to love it to the core to have a very thrilling refreshing day ahead..... KUDOS!!!! Perfect way to kick start the summer!! Lovely drink! On facebook now with ya! This drink luks very refreshing n perfect for any occasion. Wow ..looks delicious and very refreshing for hot summer,thanks for sharing. perfect for the hot climate.. Interesting and Right timing getting introduced to this drink. 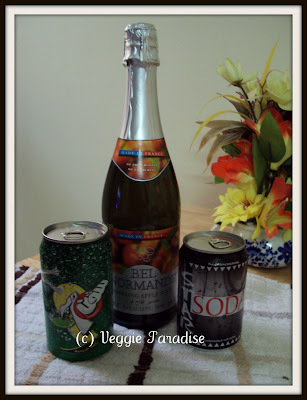 A very refreshing drink to beat the heat or to party. Mocktail looks very refreshing!! Could you please share the ratio between Soda, 7 Up and Apple Juice? thats a very refreshing summer drink! Nice champagne. Non alcoholic one. Sounds really great Aruna. I will surely try it in coming summer season. oh wow! this is simply delicious!! thnx for sharing a gr8 recipe. Bloghopping after a long time!!! 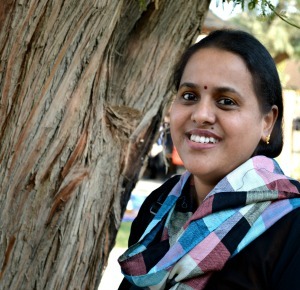 Dear Aruna,I have some awards to share with you please accept them from my blog. 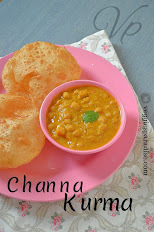 Aruna...this ia a lovely chilly drink...greeeaat for summer...congrats again on reaching the blog milestone!! I hope you have many many more. Congrats on your 101 post. Keep it up! Champagne looks wonderful and tempting. Lovely presentation. 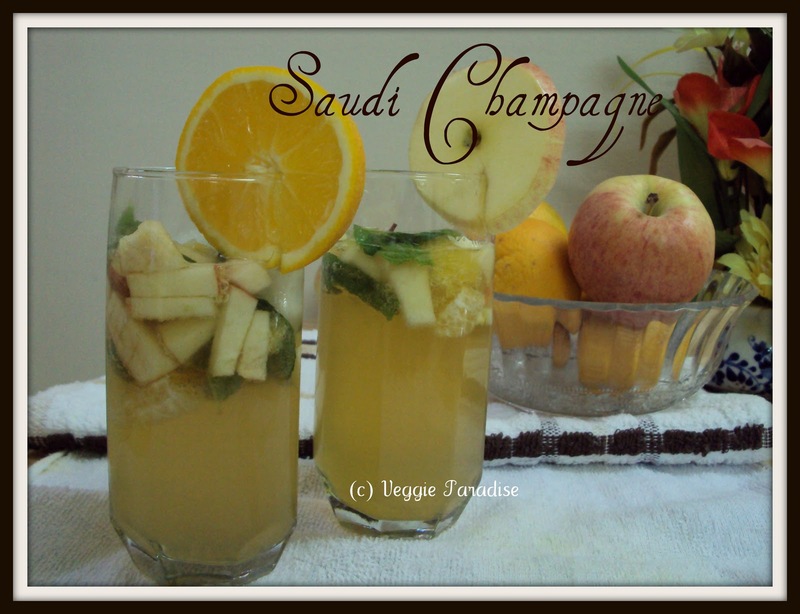 ohhhh champagne.non alcoholic.. looks superb yarr..
what u said is right very easy recipe..i used to do with other juice also..all taste good. wat a beautiful click Aruna ? !very refreshing summer drink! Hey Thanks for this Champagne, Good one. Thanks for sending your lovely entry. Good luck. Champagne looks soo refreshing and inviting.